BIGTIMERS Car Club was created on July 10, 2009 in Abbotsford, British Columbia, Canada by founding members Aron Dhaliwal and Rav Brar. Our focus from the beginning was to have a Car Club that represented our Lifestyle and the Lowrider Culture in a positive way. 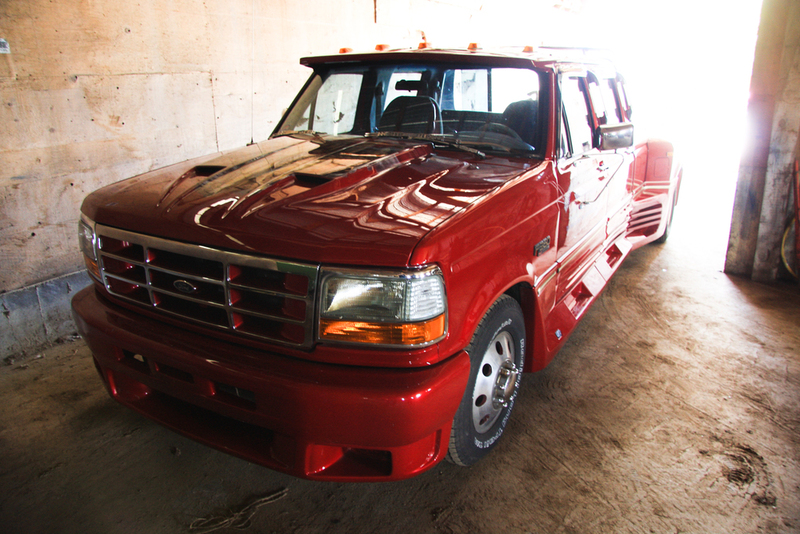 Our vehicles range from new and old trucks to classic lowriders, low-rods and rare rides. The BIGTIMERS Car Club isn't just a Car Club, we're a family. It takes a special individual to be welcomed into our circle. Our philosophy reflects the recognition of individuals that pour their heart and soul into their ride and also respect the other Car Clubs and individual riders. We encourage all the lowrider and cruisers to keep rollin' hard and representing the Lowrider Culture in a positive way for the current and future generation. 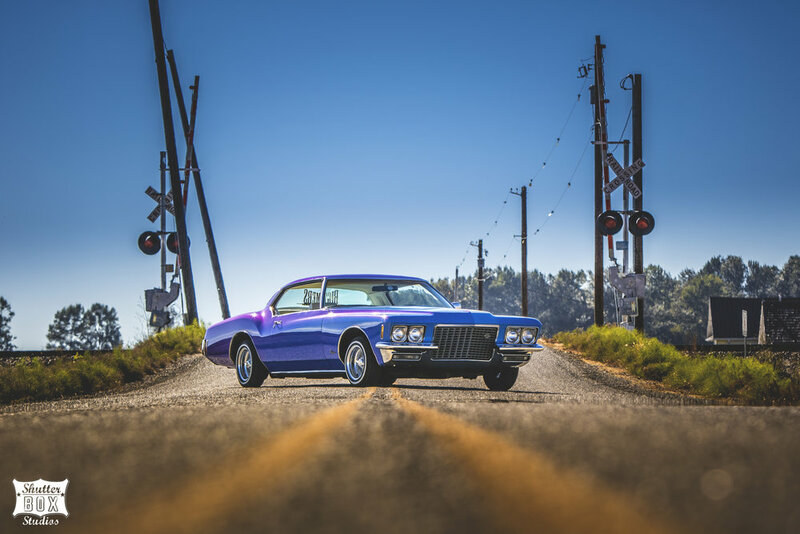 The Fifth Annual Bigtimers CC Annual Auto Show is BACK on Saturday, July 6th showcasing the best lowriders, muscle cars, imports, lifted trucks, exotics, motorcycles and much more. This year will be special as we celebrate our 10 year anniversary for our car club and the 5 year anniversary for the Auto Show. BAS will be held at Aria Banquet and Convention Centre in Surrey. We invite all modified car owners to come out and showcase their custom rides. Don't own a modded car? No problem! We will have DJ Heavy Dee, DJ Hypnotiq, DJ Fresh and others spinning live throughout the day. With over 30 trophies to be awarded, beautiful custom cars to see, prizes raffled off every hour, amazing food and a family-friendly event for all in attendance... we hope to see you there. SPONSORSHIP: Please contact info@bigtimerscc.com for Sponsorship information. Thank you for your interest! We are seeking automotive-related vendors for our Fifth Annual Bigtimers CC Auto Show. Vendor applications are now being accepted. For consideration, please fill out and submit the Vendor Application Form electronically below. This event will be held rain or shine! Deadline for applications will be June 25th, 2019. All vendor spaces will require full payment upon approval of application by cash or cheque. Please let us know if you require a space larger than 10 x 20 (subject to approval), or if you require electricity. For more information, email us at info@bigtimerscc.com or call 604-825-4214. All spaces reserved on a first-come, first-served basis. All monies are due by the terms listed above. Take a look below at our past Shows and Sponsorship Opportunities for our upcoming shows. For all Sponsorship Inquiries please contact us at 604.825.4214 or via email at info@bigtimerscc.com for future shows. Our 2019 Auto Show Sponsorship package will be available for download in the near future..
Video and photos coming soon! Browse through our gallery below for highlights from our Third Annual Auto Show in 2017. Take a look at our teaser video from our Second Annual Auto Show in 2016 and browse through our gallery below for highlights. Browse through our gallery below for highlights from our First Annual Auto Show in 2015. Take a look at our past, current and future rides. Stay current with what we are up to. We always want to thank our loyal sponsors. Without them the Bigtimers CC Annual Auto Show would not be possible. We encourage you to explore their services and see how they can help you. For information regarding Bigtimers CC, becoming a Sponsor, joining our Car Club or any other inquiries... fill out the form below and one of our representatives will be in touch with you soon. Thank you for your inquiry. A representative will be in touch soon.